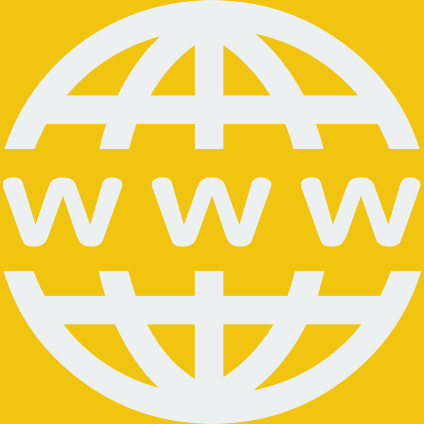 Take advantage of internet to improve your business. We extract and generate databases in a moment. We get data from static or dynamic pages, listings or details, social networks and private sections. 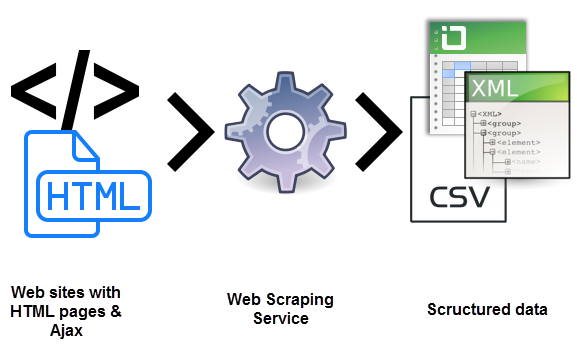 We create scrappers to extract any data from the web. You can execute the spiders from your systems. We extract texts, capture web and download files, delivering structured results. We create or execute your programs for periodic extractions of new data present in web pages. We convert the web data into databases (sql), files (excel or csv) or other resources (png, jpeg …). We generate databases of any size and number of records with a custom format in a moment. We use our network of proxies with IP rotation to avoid server blocks. All requests are anonymous. Fix your doubts in a moment! Do you know UProc can improve your business data?